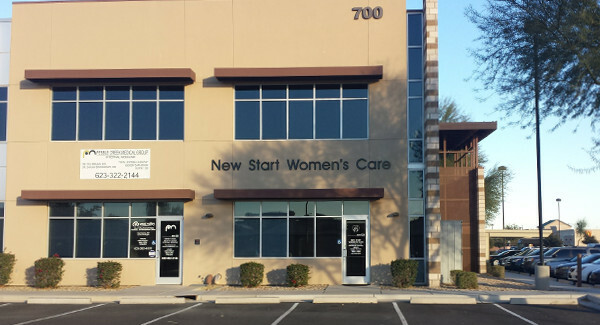 New Start Women's Care is located in the Canyon Trails Professional Center Bldg 1 at 700 N Estrella Pkwy, Goodyear, AZ 85338. 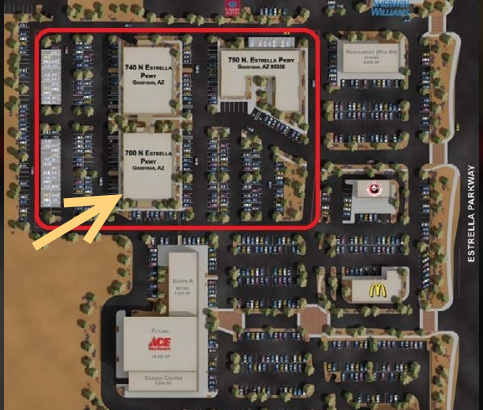 Our clinic is located on the back side of the building, please see the map below for directions on how to easily reach it. This website provides information only for educational purposes. 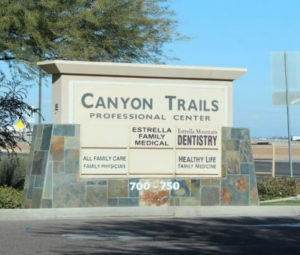 It is not a substitute for direct medical consultation. You should always consult with your physician regarding your specific health concerns and conditions.